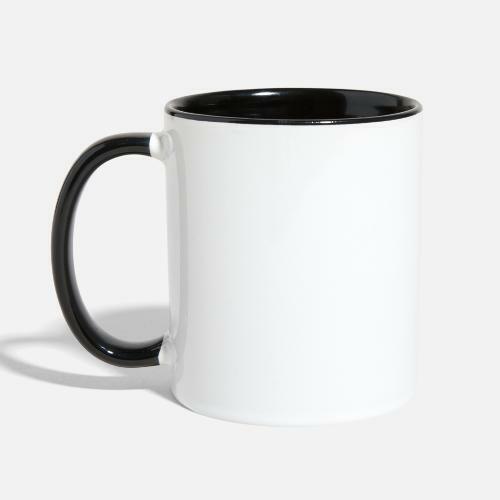 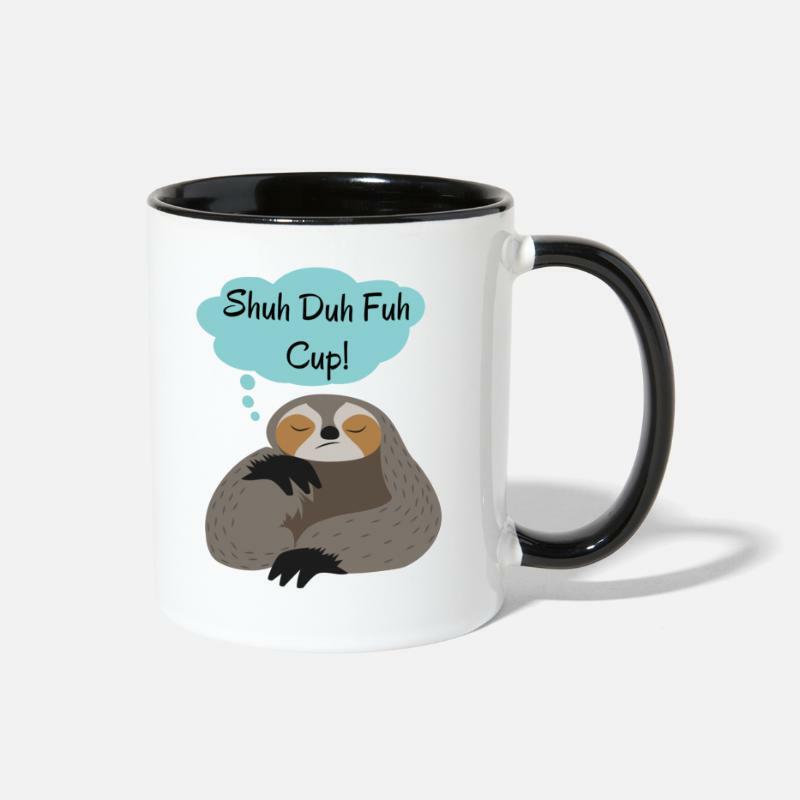 Looking for a funny profanity gift? 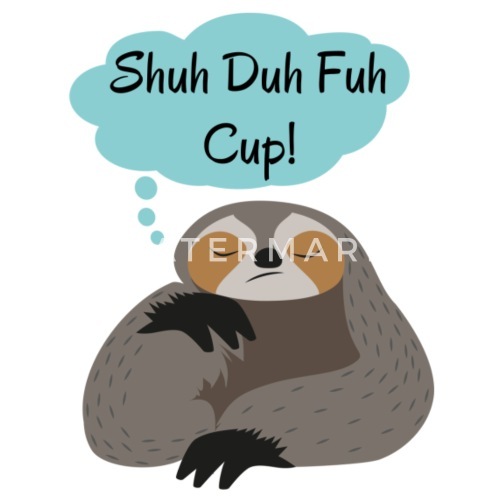 How about this hilarious sloth saying "Shuh duh fuh cup"? 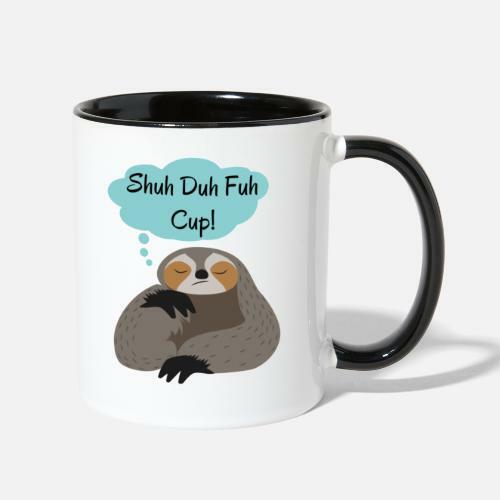 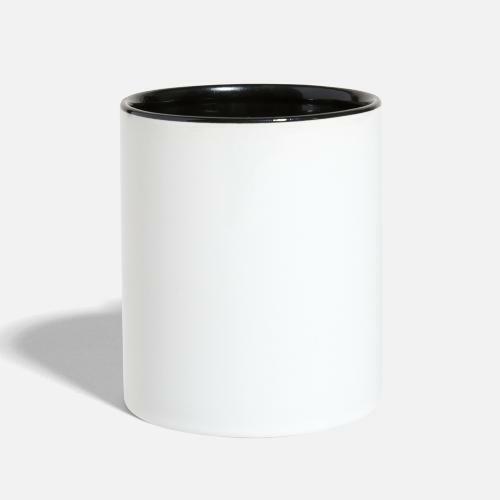 Great for everyone with a potty mouth.